A monkey hunter said he was the original owner of a 12-gauge shotgun that was allegedly used to murder Jason Husbands. This was heard yesterday, as he gave testimony and said that the gun which was sold had been subsequently stolen. 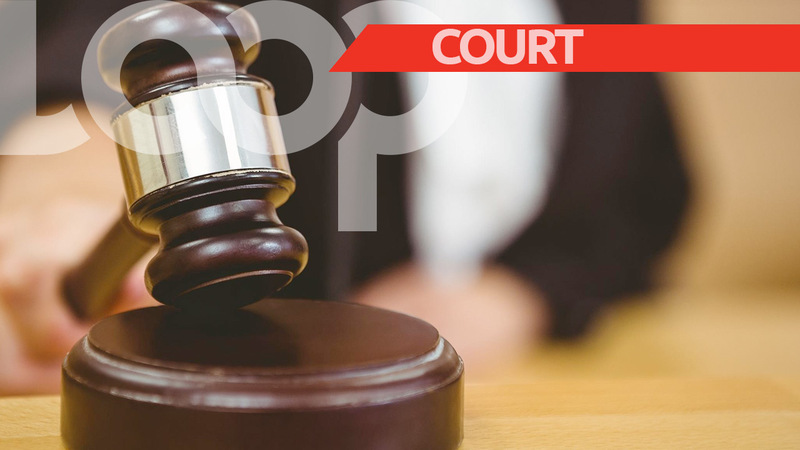 Evidence was laid as the murder trial of Kason Kemar Edwards, 40, of Hope Road, St Lucy, continued yesterday in the Supreme Court before Justice Randall Worrell. Prosecuting is Principal Crown Counsel Alliston Seale while lawyer Arthur Holder is representing Husbands. 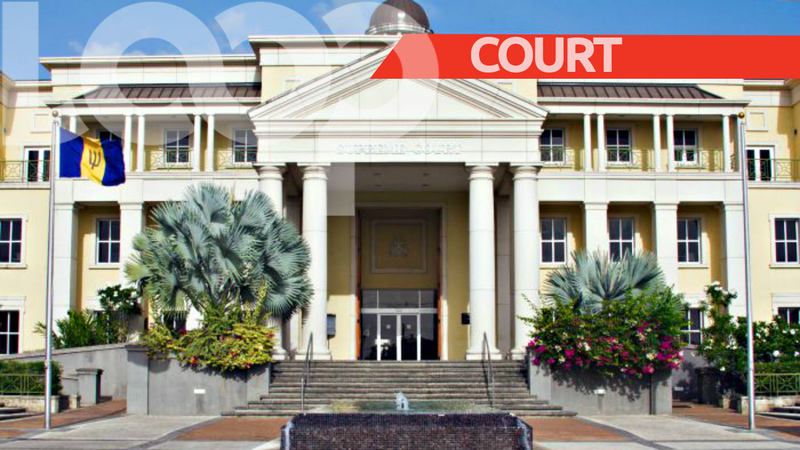 The prosecution alleges that Jason was travelling along Lamberts, St Lucy when he noticed part of the road was blocked with rocks. He got out to move the rocks when he was shot to death. No one was arrested until two years later. Self-employed plumber, Eversley Wharton said he owned a number of firearms overtime, one of which was a 12-gauge shotgun. However, that particular gun he sold to David Sylvester Benn back in November 2007. Wharton said the gun was sold to Benn at the District "A" police station in the presence of two police officers. As Benn did not have a safe in which to store the gun, Wharton kept it in his safe. Wharton said he and Benn use to shoot monkeys for the Ministry of Agriculture. When Benn was finished with the shotgun he would usually bring it back to Wharton to put in the safe. Sometime in March 2012, Wharton said Benn spoke to him about the shotgun and then the police interviewed him. When viewing the alleged shotgun in court yesterday, Benn said it was his gun he sold to Benn, but it was not in the same "pristine condition" it was once in - he pointed out a number of differences with the gun. Seale also asked Wharton about the events of August 21, 2012. Wharton said he did a job at Evelyn Hinds' house and when he left, he accompanied by Hinds travelled through Lamberts, St. Lucy around 11:00 a.m. Wharton said he came across the boulders in the road and removed them. Hinds gave evidence this week saying that Wharton did indeed remove the rocks. During cross-examination, Holder questioned Wharton about his statements to police. One statement was given on March 25, 2012; the other on October 20, 2012, and raised questions about where the gun was stored since Benn purchased it. David Benn came to the witness stand next. When questioned by Seale, Benn said he took the gun home on Friday evening to hunt monkeys the Saturday morning, but didn't use it. He said he had a funeral to go to so he left it in a private compartment in the kitchen. After the funeral, he limed with friends before returning home. It was on his return that he realised "something wasn't right" - the kitchen light was on, the backdoor "broken open" and "the shotgun [and 18 rounds] was taken". He made a complaint to police at that time. However, in 2014 he went to the District "E" Police station where he saw the gun; which was no longer in the condition he bought it in. Benn said a gentleman was also there - he identified Edwards as that man. 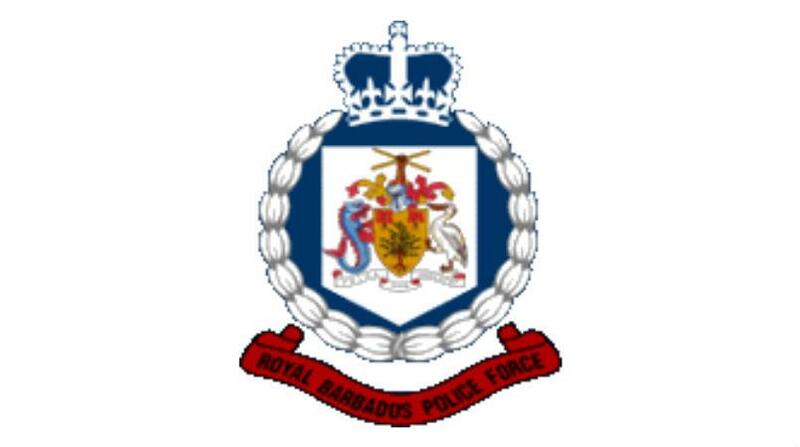 "They [police] asked him about the gun and these are the words he said- he broke into my house went into the compartment take up the rounds, tek up the rounds, saw off the barrel and commit crime and I say you mek these officers come to me take me up and terrorise me and say I sell a gun and now you admitting..."
Holder also questioned Benn about two different police statements he signed. Those differences were like Wharton's, that is, in relation to where the gun was kept. However, Benn went on to say that he was under severe stress during the time of the last statement and what was written did not "sound logical".